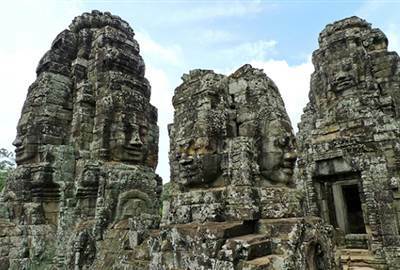 The province of Siem Reap in Cambodia is home to a lot of Cambodian heritage. From temples to shops, tourists going to this city will never run out of things to do. Translated directly to “the Defeat of Siam,” Siem Reap offers cultural performances, silk farm tours, and museums among others. Never forget to meet the locals, experience their life, and grow a little in their culture. One of the most unforgettable moments in a tourist’s life is the time when one gets to take a bit of the international culture home. Get to see the tradition of rafter beekeeping, a dying tradition that is being kept alive by an organization named Bees Unlimited. 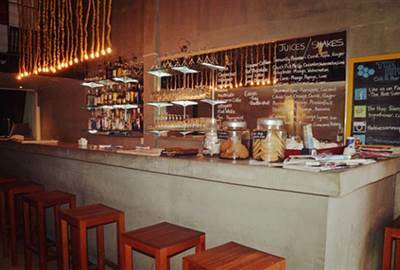 Go to a place named Peace Café, which offers classes in ashtanga yoga, a traditional Cambodian Yoga form. 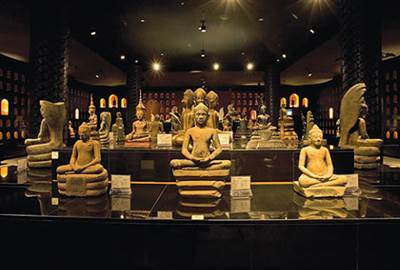 This place also offers vegetarian cuisine classes, meditation sessions, and chit-chat sessions with monks. What better way of immersing oneself in a new culture than to indulge in the local cuisine that they offer? Never miss on an opportunity to try something new and experience their food firsthand. When you think Siem Reap you think Angkor Wat temples. The rural laid back town has plenty to offer though aside from the historic temples. 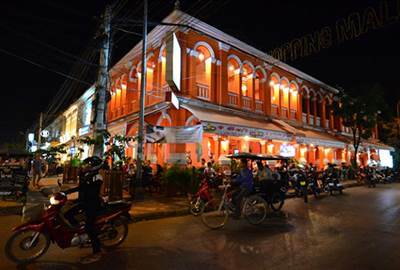 Tour the town on tuk tuks (mopeds with carriages) and see the sights they have to offer. 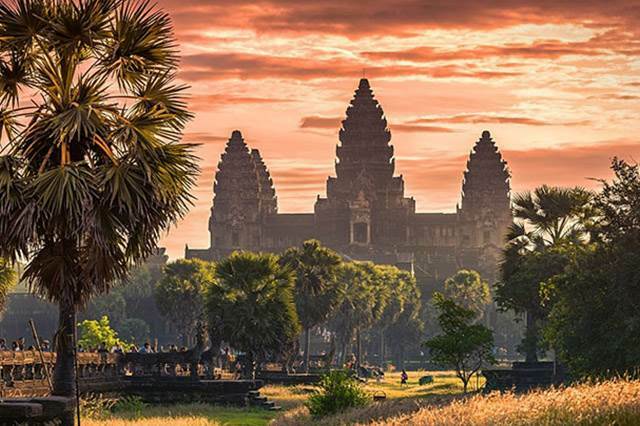 Who could forget visiting this ancient city of Khmers in Cambodia? 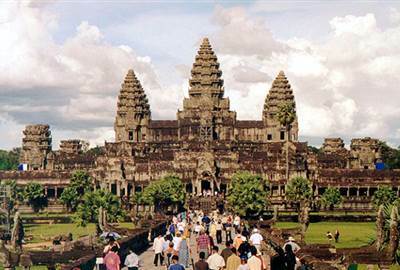 The Angkor Wat is a UNESCO World Heritage Site and is really a tourist destination in Cambodia. 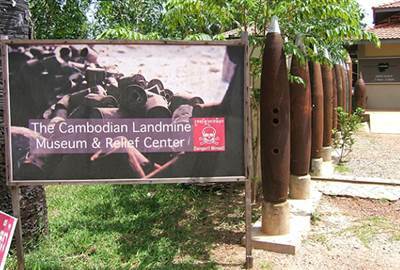 Landmine museum is a place where people are being taught of the dangers of landmines and why they are in Cambodia. 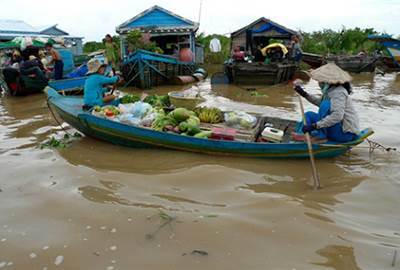 A market that showcases classical Cambodian artwork, handicrafts, and products for sale. Different products and food that will surely make you want to splurge on a shopping spree. 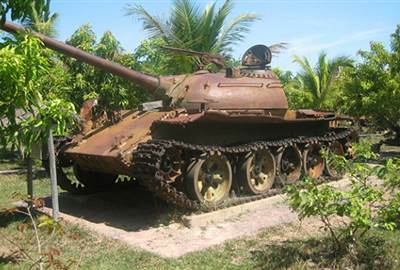 Here you may learn about the story of Cambodia in its warfare years and learn more about their culture. There is an abundance of bars and restaurants offering local cuisine that are fresh and seasonal. French, Thai, Indian, Vietnamese and Western food can be found in Siem Reap. 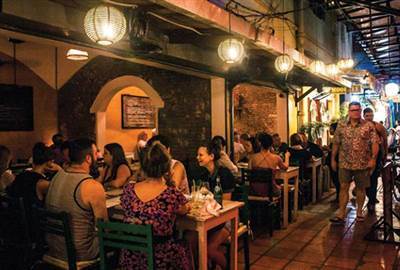 Have an Italian meal in the heart of Cambodia! 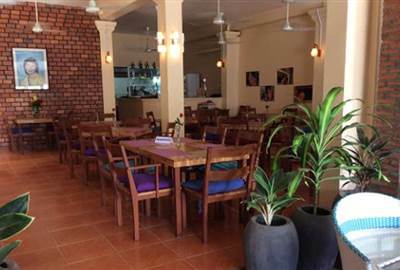 This almost hidden spot for grub in Siem Reap is known for creative coffees, and healthy and hearty food. 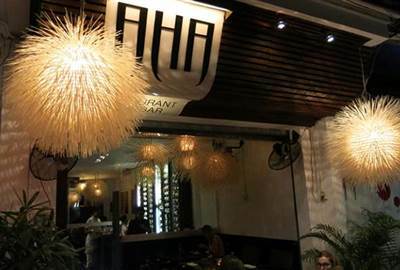 This place is flocked to for its tapas style starters and a wide array of international wine. Go here to enjoy a more exclusive feel outside of hotel dining. 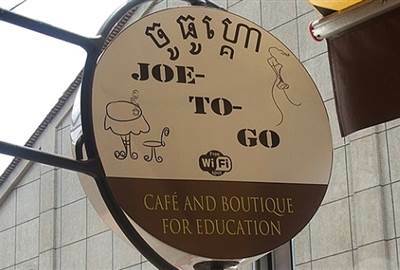 Enjoy a cup of coffee and a meal or two in this relaxing café situated minutes away from Pub street. 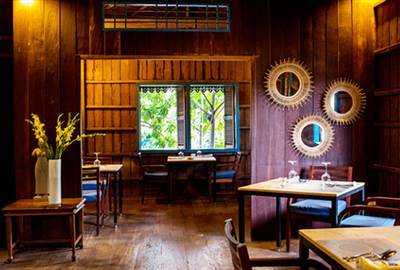 Named as one of Asia’s Best Restaurants, this place offers traditional Cambodian cuisine with a twist.